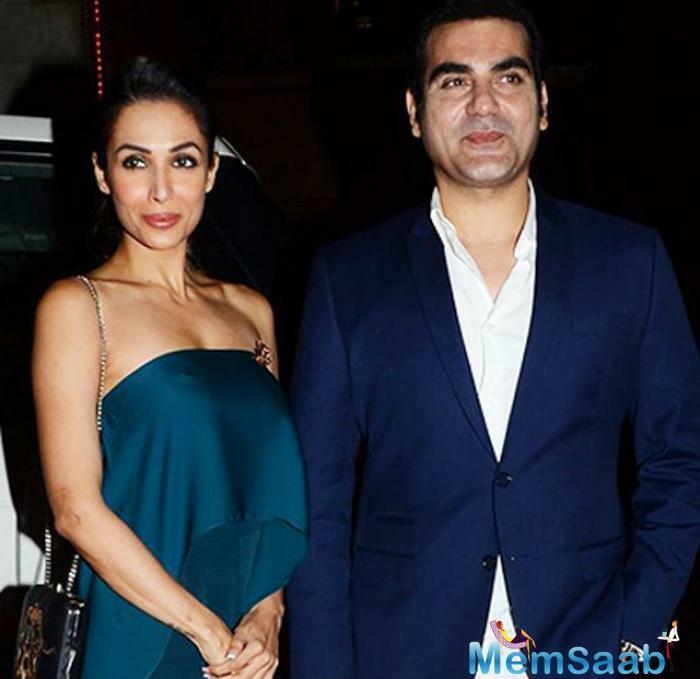 Malaika Arora and Arbaaz Khan’s divorce had become the major highlight and every news column was writing about it. For over a decade, the couple was in a rock-solid marriage, and suddenly, they announced they were heading for the splitsville. Fans were shocked and wanted to know the exact reason behind their separation. 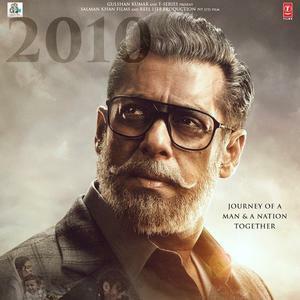 Till date, no one knew what went wrong between the two. They continued to be cordial with each other and moved on in their respective lives. 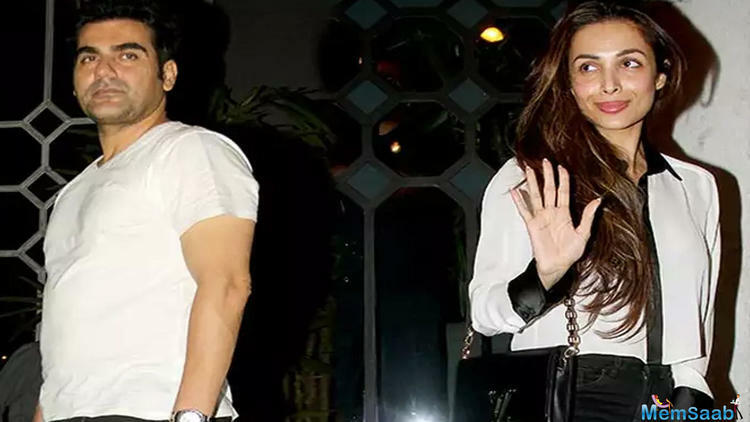 On Kareena Kapoor Khan's radio show What Women Want, Malaika Arora has finally revealed what happened the night prior to her divorce with Arbaaz Khan. 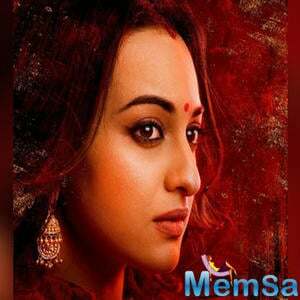 She said, “Even the night before I got divorced, I had my family sit with me and ask me yet again, 'Are you sure? Are you 100 per cent about your decision?' So I think that was something I heard all along and rightly so. These are the people who worry and care so they will definitely say that.” She added that everyone supported her decision. “Everybody said, 'If this is the decision that you're making, then we're really proud of you and in our eyes, you are a strong woman.' 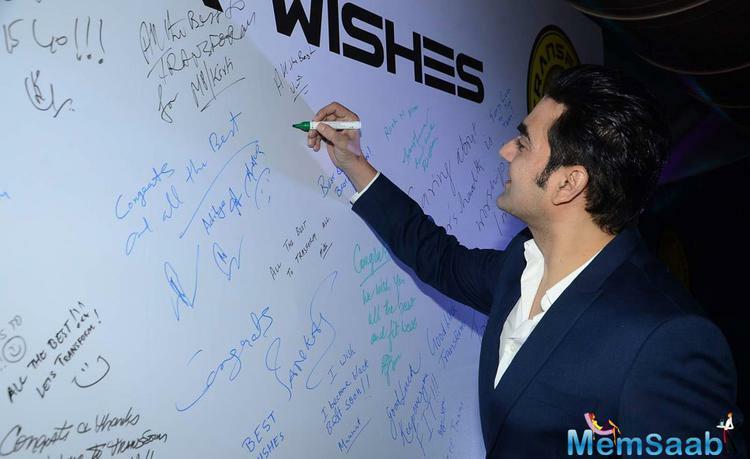 So for me, that kind of gave me that extra strength that I needed,” said Malaika. 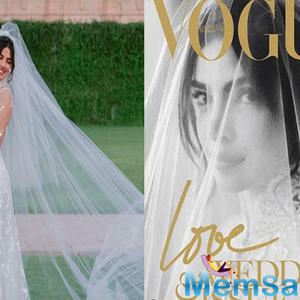 Arbaaz and Malaika got married in 1998, and have a 16-year-old son Arhaan. Their divorce came through in May 2017. She also added that it wasn’t an easy call to take as they were ending their marriage. She said they thought about it and about the pros and cons. After giving it thought, they decided they will be better individuals after they get separated. What do you have to say about this? Let us know in the comments section below! 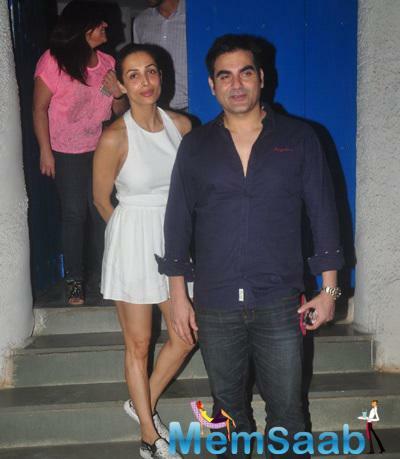 Malaika-Arbaaz Khan divorce: Has Malaika Arora finally ended their marriage? 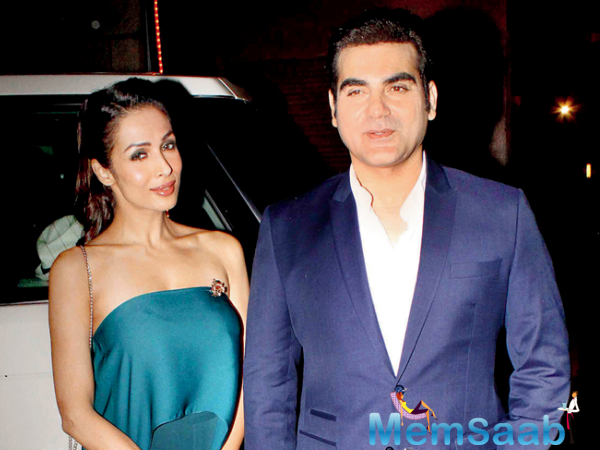 Arbaaz Twitted about his divorce speculations with Malaika!